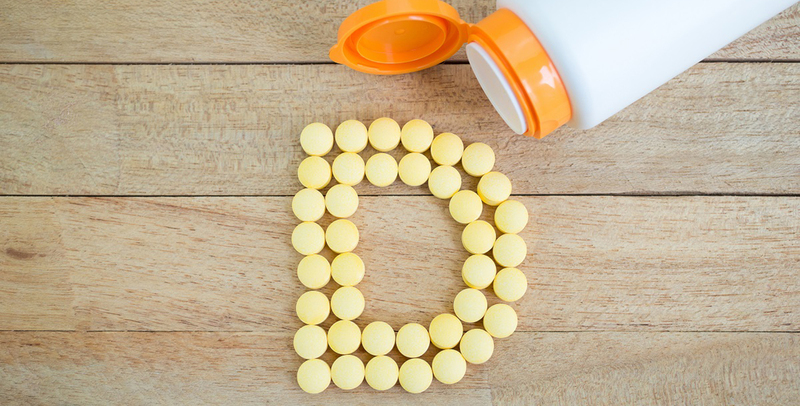 Extensive research has shown that vitamin D deficiencies play a major role in the development of dozens of diseases, including breast, prostate, and colon cancer, as well as diabetes, heart disease, arthritis, osteoporosis, psoriasis and mental illness. While many people are beginning to realize the health benefits that vitamin D has to offer in the prevention of disease, they may not be getting the full benefits from vitamin D without also supplementing their diets with magnesium. According to Carolyn Dean, MD, ND, magnesium expert and Medical Advisory Board member of the nonprofit Nutritional Magnesium Association (nutritionalmagnesium.org), "Magnesium is a vital nutrient because it converts vitamin D into its active form. "The effectiveness and benefits of vitamin D are greatly undermined in the absence of adequate levels of magnesium in the body. Magnesium acts with and is essential to the activity of vitamin D, and yet most Americans do not get their recommended daily allowance (RDA) of this important mineral." Nutrients act in a synergetic way in the body. Absorption and metabolism of a particular nutrient will be affected, to a greater or lesser degree, by the other nutrients available to the body. This is also true of vitamin D.
Another study published in the European Journal of Pediatrics states: "Low magnesium has been shown to alter, by way of decreasing, production of vitamin D's active form..."
"Vitamin D inhibits calcium deposition in arteries, and magnesium converts vitamin D into its active form so that it can prevent calcium buildup into cholesterol plaque in arteries. The combination of magnesium and vitamin D helps prevent clogged arteries by drawing calcium out of the blood and soft tissues back into the bones where it is needed to build healthy bone structure and prevent osteoporosis, some forms of arthritis and kidney stones," notes Dr. Dean. A 32-page guide to the benefits of magnesium, along with magnesium deficiency symptoms, written by Dr. Dean, is available as a free download at nutritionalmagnesium.org.